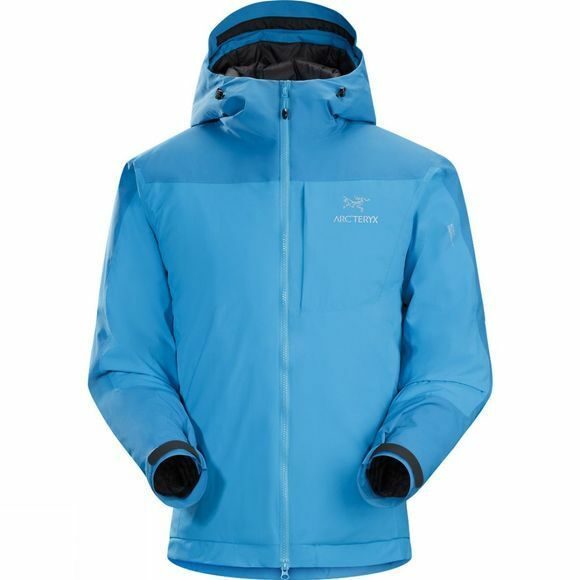 The versatile Arc'teryx Men's Kappa Hoody is specifically designed for active pursuits in cold weather. Thermally efficient, breathable Coreloft insulation provides warmth, and the durably windproof, water resistant, highly breathable, fully taped Gore Thermium shell sheds snow and light rain. Articulated patterning improves freedom of movement, and the insulated helmet-compatible StormHood rotates with the head for unimpeded visibility.